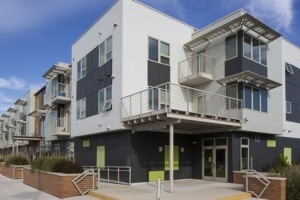 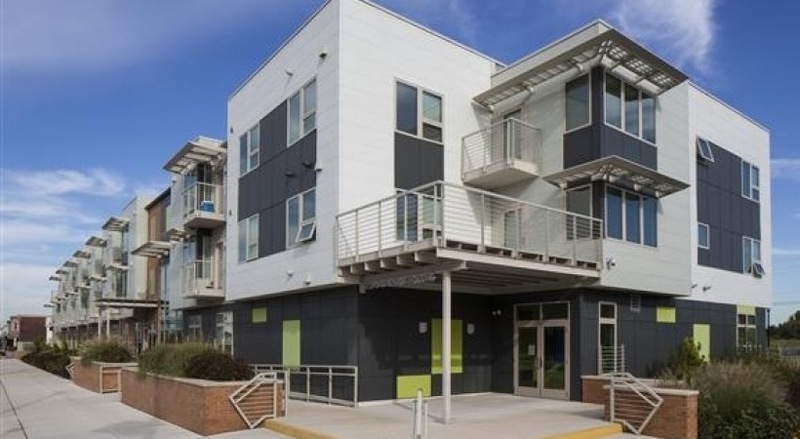 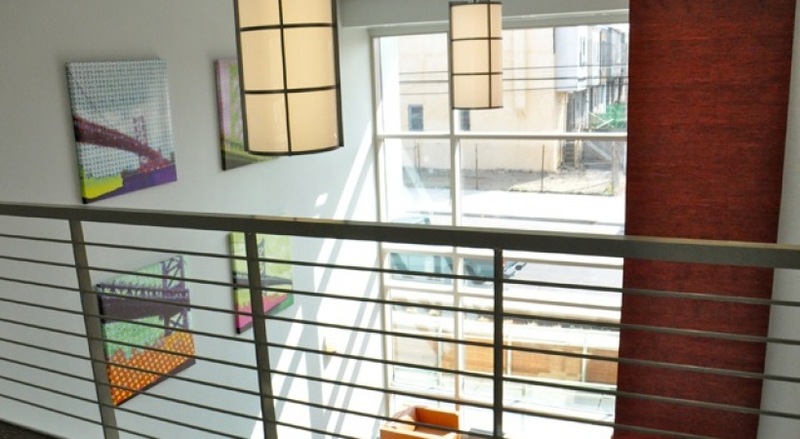 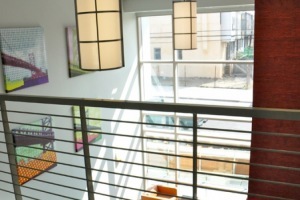 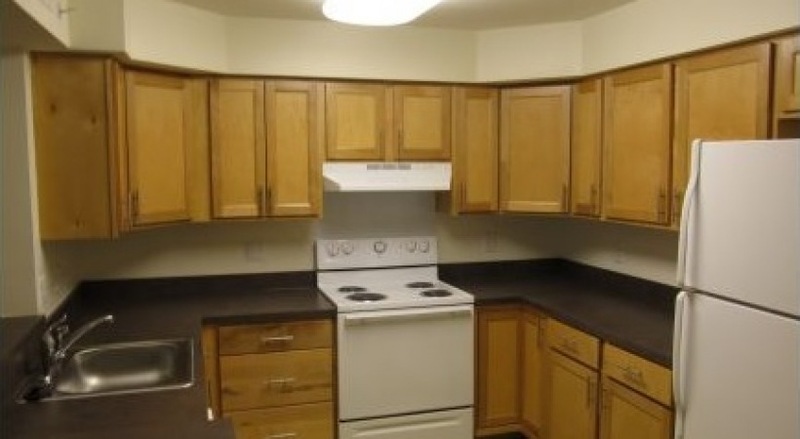 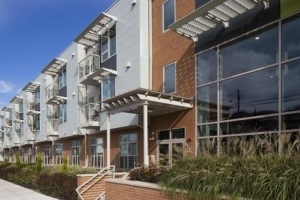 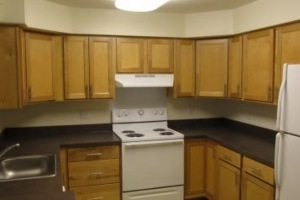 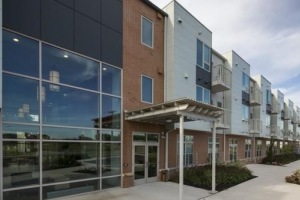 The Willows at Pyne Poynt is a new affordable rental community located in Camden, New Jersey. 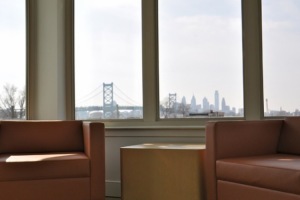 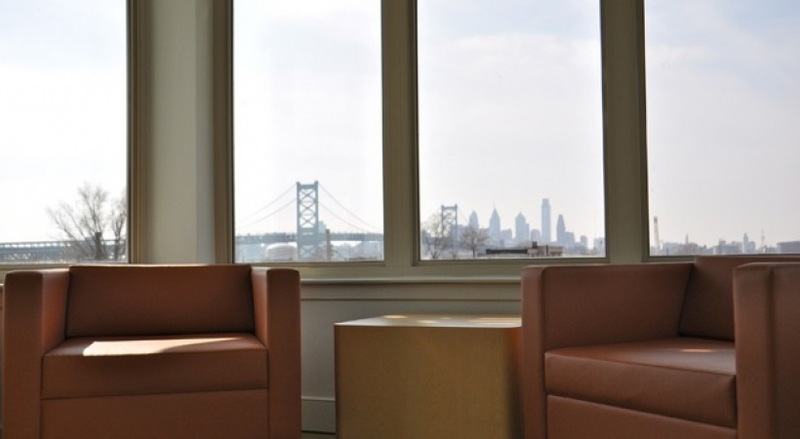 The Willows at Pyne Poynt offers newly constructed, 1 & 2 bedroom luxury apartments with open floorplans, hardwood flooring, modern, fully-equipped kitchens, ample closet space and breathtaking waterfront views of the Philadelphia skyline. 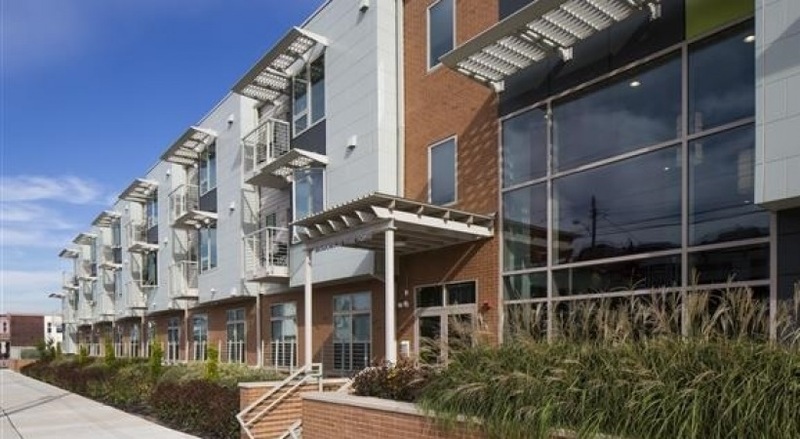 To help save on energy expenses, each apartment has been equipped with ENERGY STAR certified windows, appliances, and heating systems. 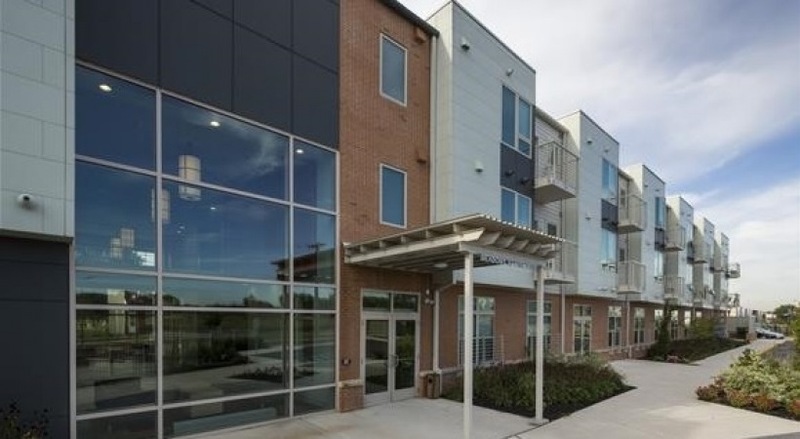 The community also features a lounge, laundry facilities, social service program, on-site management, 24/7 maintenance, and off-street parking.